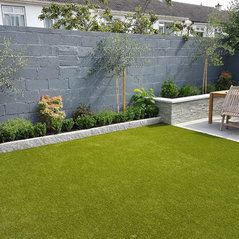 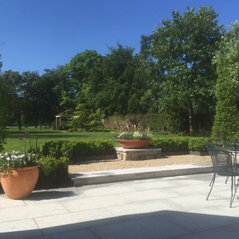 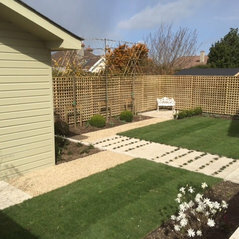 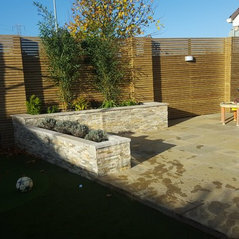 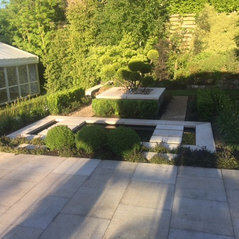 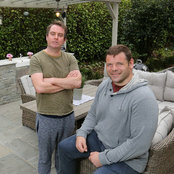 We are Dublin’s premier landscaping company providing you with exceptional design and construction services to give you garden that ‘outdoor room’ feel. 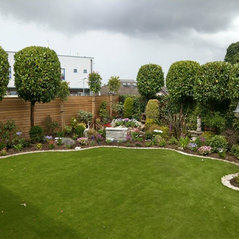 We will help you envisage your dream garden and then bring our knowledge and experience to the fore to make that dream a reality. 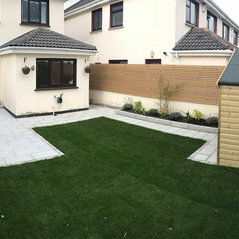 We're a full-service landscaping company with a straight forward and unique design/build philosophy. 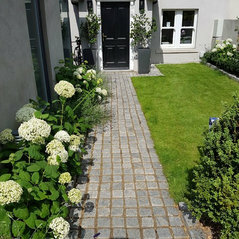 We believe in having one landscape designer handle the job from its conception on paper, to the realisation on your property. 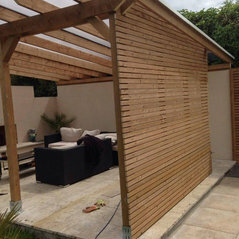 The reason for doing this is that you are able to communicate and work with a single individual, where you can share your thoughts and idea's with him and bring them, in collaboration, to life. 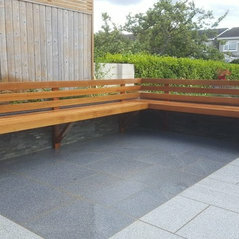 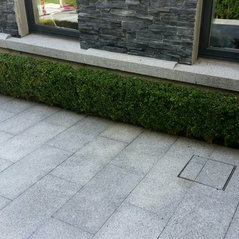 Our team are highly skilled landscaping professionals who pay a lot of attention to small details. 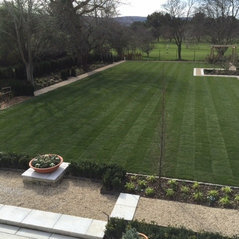 In the 20+ years of experience our staff keep your property looking and functioning beautifully. 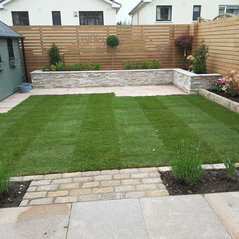 Plus our landscapers are fully licensed. 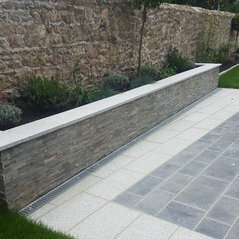 We specialise in landscape construction using only the finest natural stone and wood, coupled with best technical materials to give long lasting results. 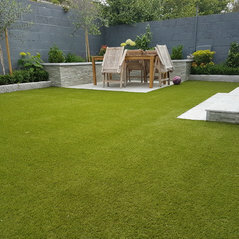 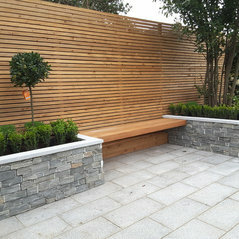 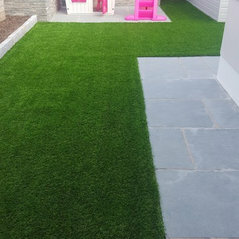 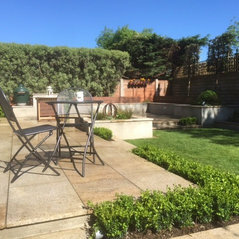 We only use Evergreens premium artificial grass range on our projects. 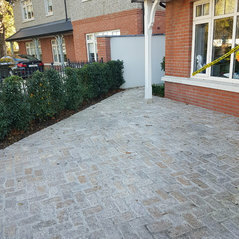 Very professional Service would definitely recommend them they were extremely helpful from start from finish and the job was completed on time and within budget.